Well guys, its been some time since I’ve expressed my love for MacBites, so whilst I am watching your Adobe Lightroom 101, I thought I would try be a woman for a few moments and multi-task. I subscribe to a fair few podcasts, and the number has increased over the past 12 months. Quite a few have fallen by the wayside, and I have stopped listening to them as time goes by. 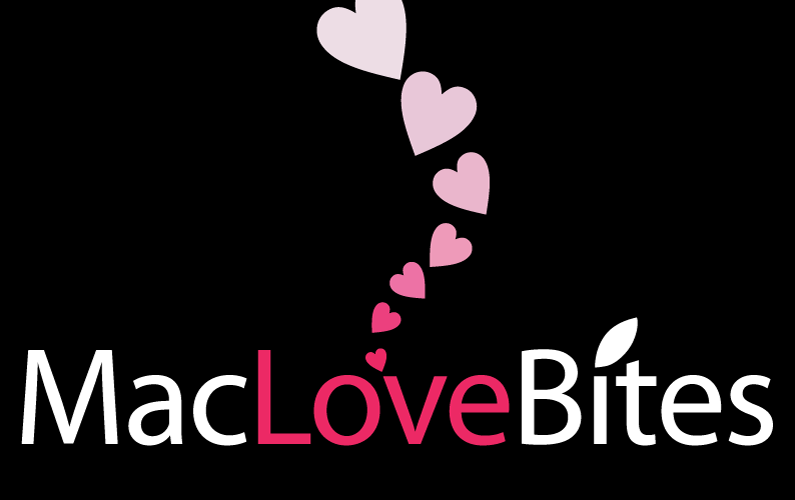 However one podcast has stood the test of time, and that is Macbites. 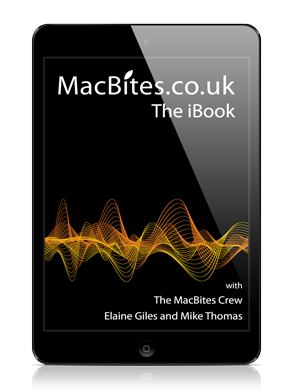 Unfortunately due to some sad events, new episodes of Macbites haven’t appeared as often as I would have hoped, however its now great to be hearing Mike and Elaine more often. Every time I open my podcast app on my iPhone, and see the ‘podcast downloading’ notice, my heart does skip a beat until I know whether its a new episode of Macbites coming my way. The podcast is just brilliant, and you can liken it to being round at your extended family for afternoon tea, only rather than talk about aunt Beryl’s second hip replacement, you are talking about far more important things in life, the latest tech. I hope you guys continue going from strength to strength, and produce many more podcasts.